From robot farmers to autonomous aircraft, these companies are thinking outside the box. Great ideas, given the proper support, can change the world. That’s one of the reasons seed funding provider Y Combinator helps innovative startups acquire the financial resources they need to put their ideas into action. Since 2005, they’ve funded about 1,500 startups, and two times every year, they present some of those companies to investors via a three-day event known as Demo Day. For the first day of Y Combinator’s Summer 2017 Demo Day event, the startup accelerator presented 50 companies that all have remarkable potential. While you can check them all out on TechCrunch, the following six startups earn our vote as the most futuristic of them all. Founded by a group of medical doctors and biomedical research scientists, Forever Labs combines two of the most advanced fields in modern medicine: stem cells and anti-aging research. The startup’s current staff of 20 doctors wants to take a different approach to fighting age-related diseases by cryogenically freezing stem cells that can be used to combat such diseases when a person is older. According to the company, stem cell storage could grow into a $56 billion market, and the figure doesn’t seem outlandish considering the rapid pace at which anti-aging studies and stem cell research have been advancing lately. Sunu is another startup with a health-focus, only instead of combatting aging, their goal is to help those who suffer from visual impairments. The company wants to help blind people navigate streets without having to depend on a cane or a guide dog. To do this, the startup has developed a sonar bracelet or smartwatch that vibrates to alert visually impaired people of nearby objects. “Sunu band combines sonar or echolocation with gentle precise vibrations to inform the user about objects or obstacles within their environment,” according to the company’s website. After beta-testing the device for six months, Sunu says it managed to reduce the chances that their vision-impaired users got into accidents by 90 percent. Not all of the startups featured at Demo Day were focused on health and medicine, though — this next one combines materials engineering with textile science. Kestrel Materials has designed a fabric that’s a step-up from breathable and waterproof types, and their goal is simple enough: “reduce the need for bulky layers.” To do this, the startup has created an adaptive material that reacts to cold and warmth. When exposed to cold surroundings, the fabric flexes and creates air pockets that trap heat and keep people warm. During warmer weather, the air pockets collapse and prevent heat from being trapped in the clothing. Since the material uses common fibers, such as nylon and polyester, the applications for such an adaptive fabric are as plentiful as the styles of clothes people wear. 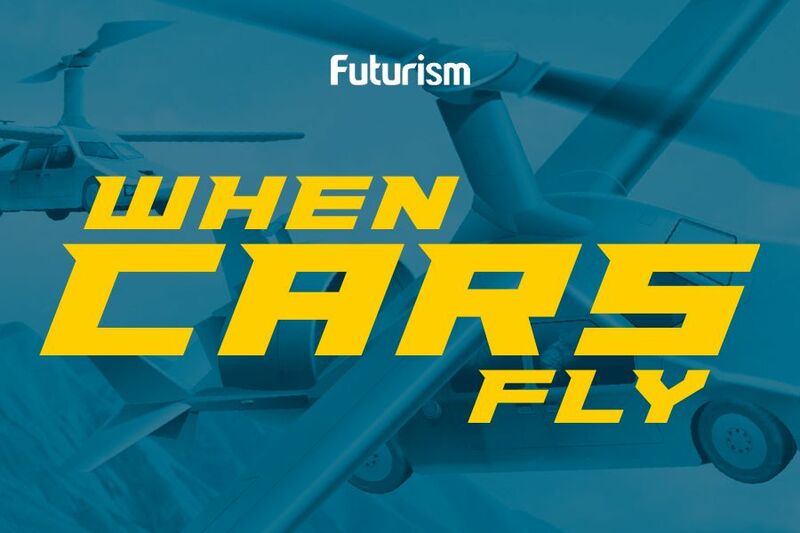 Few things scream “future” quite like flying cars, and the next two startups are looking to extend their reach into that space. First is Skyways, a startup based in Austin, Texas, that’s building vertical take-off and landing (VTOL) delivery drones. While they aren’t exactly the kinds of flying cars you may expect to one day operate yourself, delivery drones like Skyways’ are positioned to be just as big a part of that flying future. Skyways’ drones are capable of hauling loads of up to roughly 20 kilograms (45 pounds), and the company wants to use them to provide the military with a transportation service that doesn’t put people’s lives at risk. Now, this startup takes flying cars to the next level. Pyka wants to make autonomous single-person aircraft a part of our reality, and they’ve already built a 181 kilogram (400 pound) one that can fly itself. While they’re ironing out the tons of regulations required for commercial use of this transportation system, Pyka’s taken on a side gig in New Zealand as an autonomous crop duster. Speaking of autonomous tech and farming, this startup wants to employ robots as vegetable farmers. 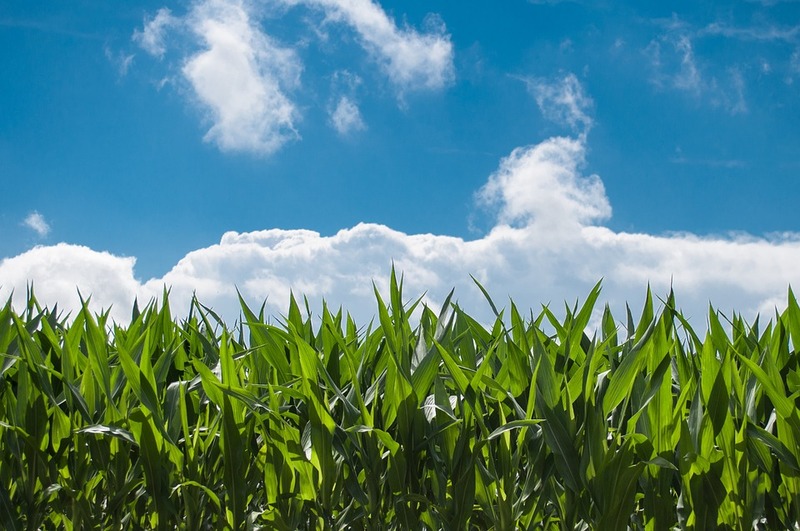 Modular Science, as their name suggests, is into building modular machines for agriculture, and one of their products is a specialized plant-farming robot. The company’s goal is to automate 99 percent of the vegetable farming process in the next six months.